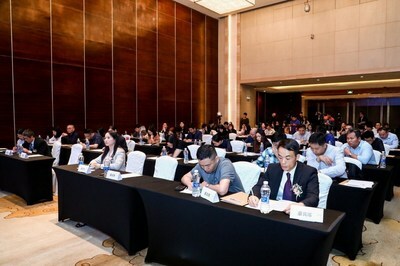 SHANGHAI, April 16, 2019 /PRNewswire/ -- The International Surface Event (TISE), the largest North American floor covering, stone, and tile industry event, will launch Surfaces and Design Event China (SURFACES China). 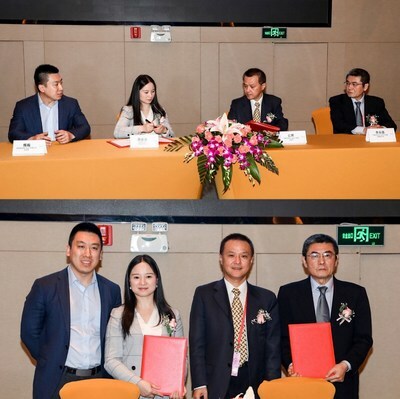 The event will be held at the Shanghai New International Expo Centre from December 11 to 13, 2019 and is organized by Informa. 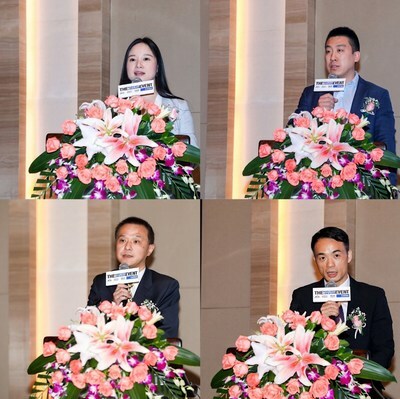 Left-to-Right: Athena Gong, Managing Director, Informa GE China; Jack Wei, General Manager, Informa GE BJ; Jiang Hui, Vice President of CCCMC; Xianjin He, Director of MONALISA GROUP CO., LTD.